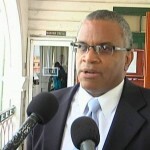 Dean Boyce on behalf of the B.T.L. 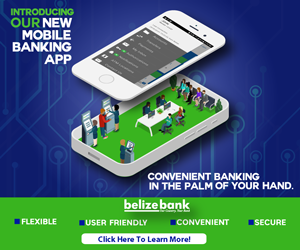 Employees Trust and British Caribbean Bank, scored a victory against the Government, preventing Telemedia from paying dividends to shareholders at an early annual general meeting scheduled for this Friday. 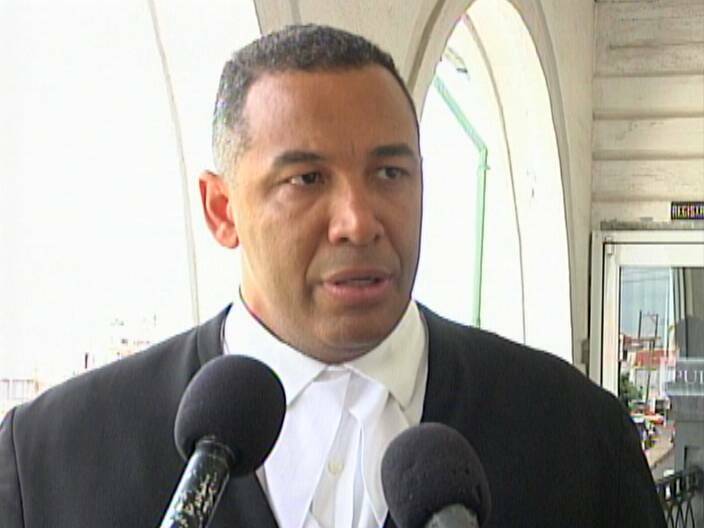 Boyce and the Bank applied and were granted a hearing via video conference today by the Caribbean Court of Justice that ruled against the Government of Belize to restrain the declaration or payment of dividends. The decision was handed down just after ten this morning. 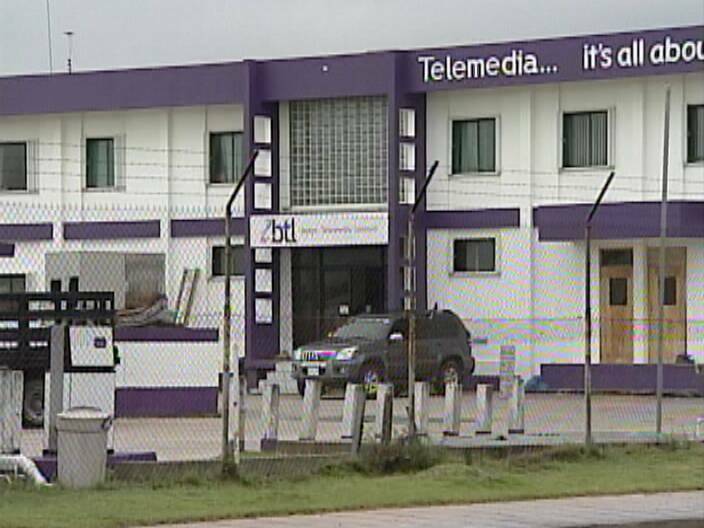 The CCJ essentially instructed the government and Telemedia by extension that they cannot declare dividends before December fourteenth 2012. 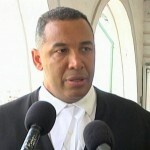 Attorneys Eamon Courtney, representing the Bank and Godfrey Smith, representing the B.T.L. Employees Trust, spoke with the media after the ruling was made. 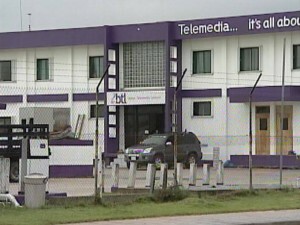 And while Courtenay was clear in saying that the early AGM was the government’s crude attempt to take money that rightfully belongs to the former owners of Telemedia; Smith said that the government has taken over the company, is in the driver’s seat, uses its profits and still refuses to pay compensation to its previous owners. The nationalizations were foolish, since the nation cannot afford it. It would have been better just to enact strict, fair, and transparent regulations and control it without buying it with more money we don’t have. 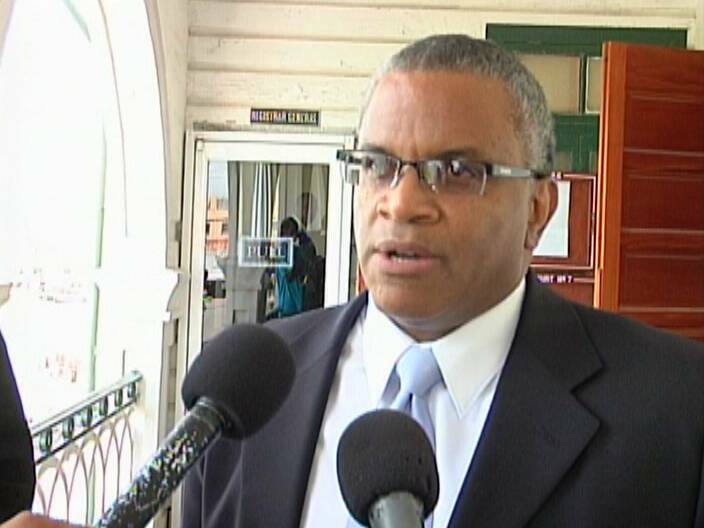 Are charges pending for suffocation of infant?